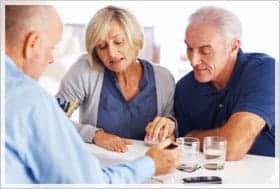 Many honest and responsible people find that they cannot meet their monthly payments and other financial commitments and wonder what are the bankruptcy alternatives in Canada available to them. In spite of good intentions, they can no longer make their debt payments. When this happens, RESPONSIBLE people discover that there are only a limited number of RESPONSIBLE options open to them. 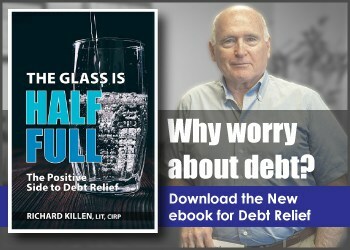 When confronted by “The Problem”, the first thing most people try to do is to consolidate their debts. This will usually mean lower monthly payments. It also means it will take longer to pay off. A consolidation loan will help keep their good credit rating and should relieve the monthly payment pressure. However, when their credit rating has already deteriorated, or if they lack collateral, they may not be able to get such a loan. They may need a co-signor or guarantor, which may be impossible for them to find. 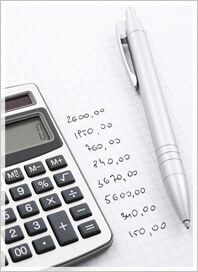 If you have not investigated the possibility of consolidating your debts, you should. 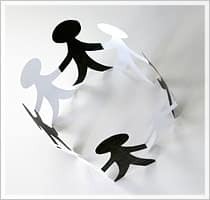 Informal arrangements” The Problem” can sometimes be solved, at least temporarily, by negotiating with the creditors to reduce the monthly payments. There are many less-than-scrupulous people out there who may try to take advantage of your situation. 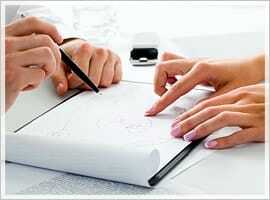 Use a solicitor, accountant, trustee or well recognized agency. 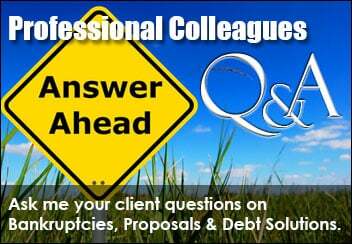 The Bankruptcy & Insolvency Act offers people two ways of solving “The Problem”. The first of these is a Proposal. A Proposal is a repayment plan based on a debtor’s means. It may involve paying 100% of the amounts owed, or only a portion. It may be based upon a lump-sum payment, or on monthly payments. It must be accepted by the creditors and approved by the court. 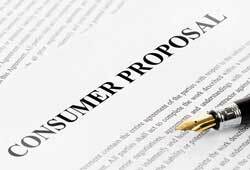 There are two types of Proposals; Regular & Consumer. The second of the legal solutions to “The Problem” is a Bankruptcy. Though nobody wants to file for bankruptcy, sometimes it is the only responsible option left. But, coming to grips with the decision may be the hardest part. And the misconceptions don’t help. Simply put, Bankruptcy is a legal process that breaks the deadlock between creditors (who rightfully want to be paid) and the debtors (who can’t pay). A Trustee is appointed to manage things and protect everyone’s rights. There are a thousand questions and concerns about bankruptcy. “Will I lose all my assets?” or “Will I have to go to court?” are normal concerns. The answers, however are not standard. They vary from one set of circumstances to another, though most people don’t lose their furniture or personal belongings. 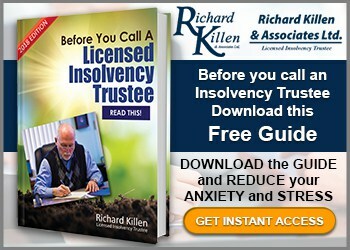 The only way to find out is have a Trustee assess your situation. There is no substitute for this Assessment! We DO NOT charge for this assessment consultation. 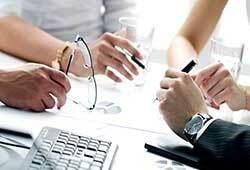 To find out what are the bankruptcy alternatives in Canada, please contact our office.